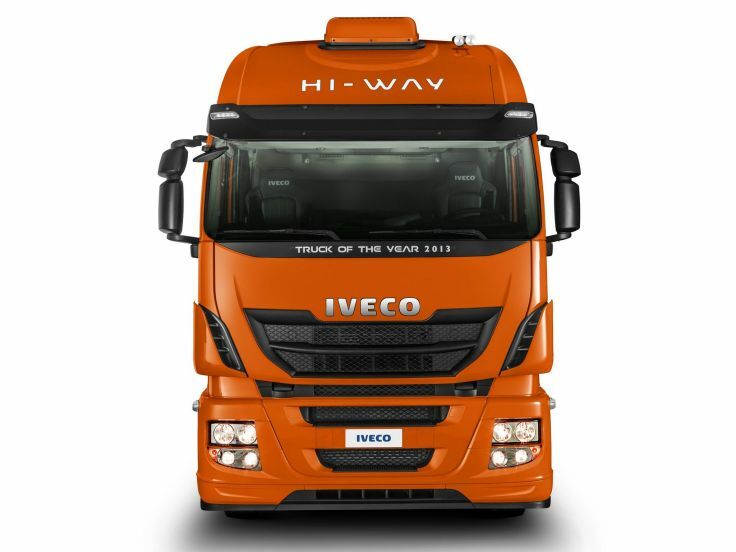 Primavera duo showed the silks number at the presentation of Iveco truck STRALIS HI-WAY. the only vehicle in its class to offer such a wide and integrated range of functions for optimising costs. aerial silks, duo primavera, Iveco, showroom Iveco, silks duet, truck STRALIS HI-WAY. Bookmark.